We had a 'family time' weekend and yesterday went to the Whitworth Art Gallery. It's been awarded the Art Fund Museum of the Year 2015 and rightly so. I love it, we had our wedding there, and I've been going with my family for as long as I can remember. 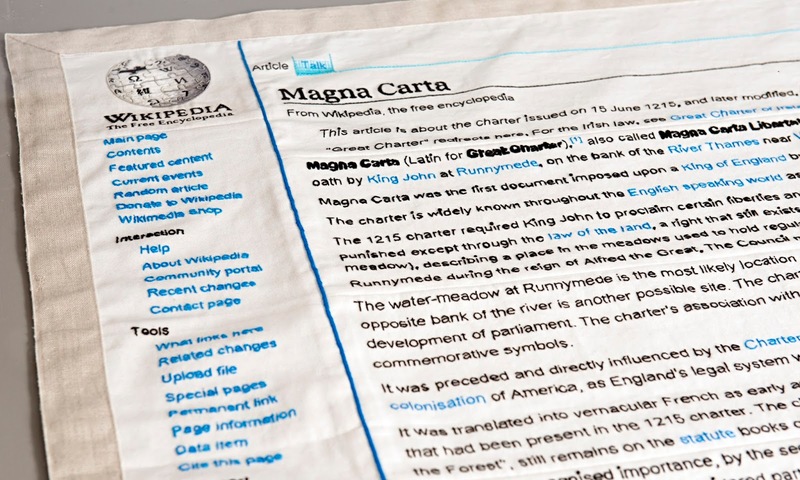 "Magna Carta (An Embroidery) is a major new artwork by the acclaimed British artist Cornelia Parker that celebrates the 800th anniversary of Magna Carta in 2015. 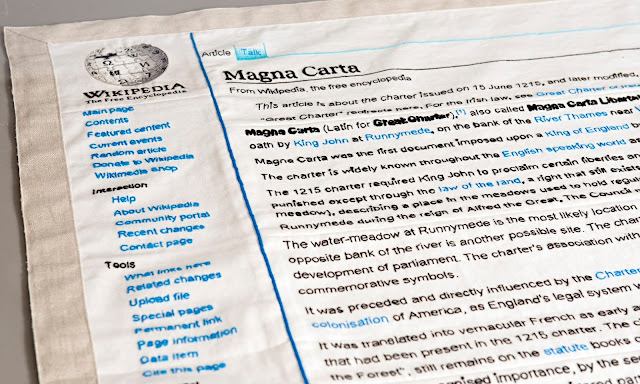 Fabricated by many hands, it replicates in stitch the entire Wikipedia article on Magna Carta as it appeared on the document’s 799th anniversary. Hand embroidered by more than 200 people, a large part was stitched by prisoners supervised by Fine Cell Work and members of the Embroiderers Guild. Other contributors, selected to represent a cross-section of society, range from barons, baronesses, MPs, and lawyers, to human rights advocates and activists." It was so incredible on every level and I was overwhelmingly inspired - definitely see it if you can. It's on from 8 August – 1 November 2015. There was a really interesting documentary about the embroidery running too and Cornelia was fascinating, I enjoyed learning more about the whole process and the people involved. This was an epic project and the skill (or not) to produce such work is immense. I chuckled that Jarvis Cocker actually embroidered two words, common and people! It was the kind of day that life is all about. I'm going to do a little bit of stitching before zonking out. Hope your Monday was better than mine?! 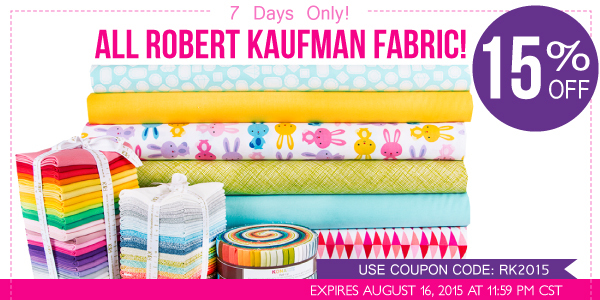 Love those quilty looking seats! I hope Tuesday is a better day for you all! FACIAP, tendo recebido _como anotação final.